Love it I bought 16 of these to make some landscape lighting. I liked it very much. 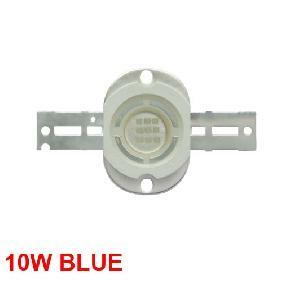 It´s a good piece of led unit that makes many uses in decoration and lightning everywhere you might think about. 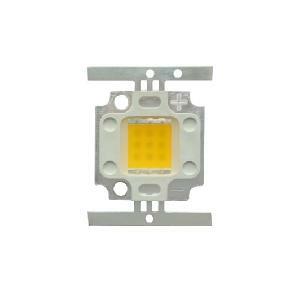 This is a excelent led module for a DIY lamp. Well built and miniature, makes it easier to make interestings applications for spectial lightning I will use this in a garden lightning. 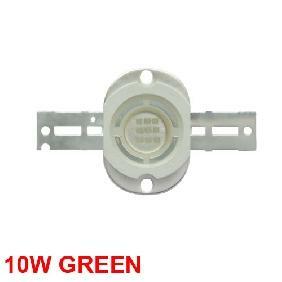 You can select what kind of electrical basis will be used, like common anode or common cathode. These are awesome. The color mixing is very good just because they are so close together. I am using it to light up some Chinese lanterns and there is zero fringing. Going to try tying it to some optics. ability to wire any way you want. 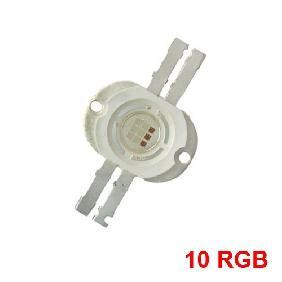 This led unit is quite brightly! You cant look directly. 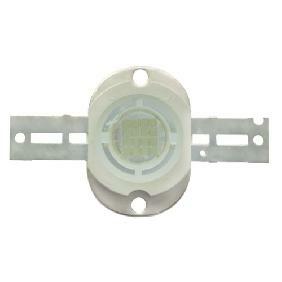 You can use as common anode or cathode according to the led controller. It is quite small, half size of a small Post It. 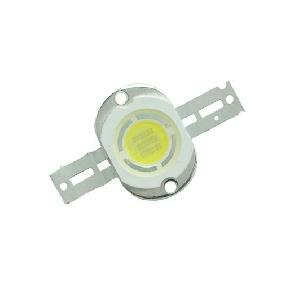 LED has a good light output. I used three of them to light up an aquarium. 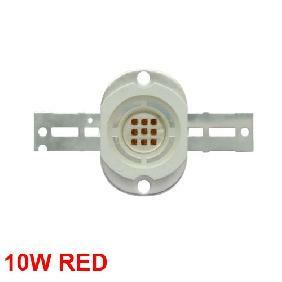 With corresponding driver electronics you can mix nearly every color. The package is a good combination of size and functionality: big enough to do a solid mounting, but not bigger as neccessary. Every color array has its own anode and cathode. 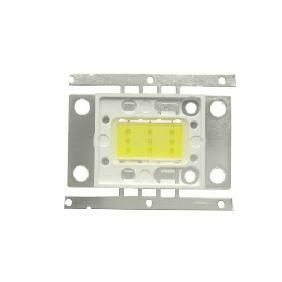 10W RGB High Power LED 4 Brackets Rating: 4.8 out of 5 based on 8 reviews.